It has hardly been a few hours since the release of iOS 8.4 and it has already been jailbroken. PP, the team behind 25PP and also the ones behind another recently released iOS 8 jailbreak, have released a jailbreak for iOS 8.4. 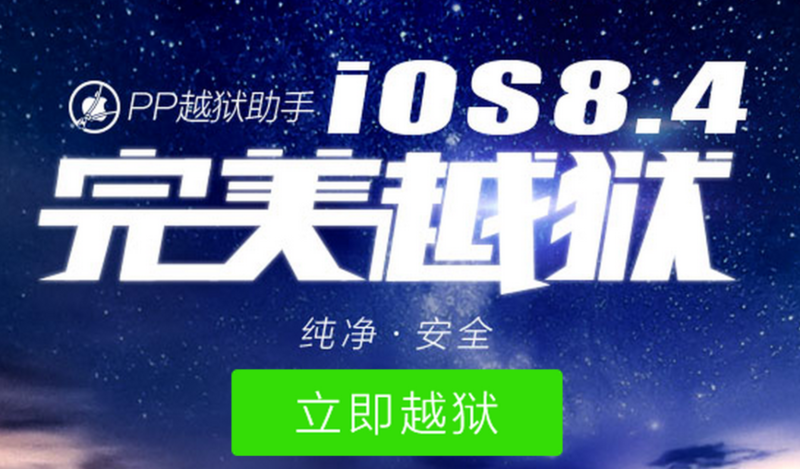 The team has been accused of stealing code from TaiG, who were the first ones to release an iOS 8.3 jailbreak. The TaiG team sent out a tweet saying that their code hasn’t been blocked in iOS 8.4. They also stated that PP stole their code and released the iOS 8.4 jailbreak. This means that a TaiG iOS 8.4 jailbreak is on its way. Once again, TaiG has confirmed it. TaiG will release an update for iOS 8.4 in less than one hour after full tests. Please wait patiently. The wait shouldn’t be that long. PP’s iOS 8.4 jailbreak has been confirmed as working. You can download the PP iOS 8.4 Jailbreak from our Downloads section.